As local councillors we have thought long and hard about the issues raised by the proposed new ‘free’ school in Tooting. Graveney councillors have been to the consultation meeting and spoken to local residents, parents and businesses in the Trident centre. We recognise and respect the desire of local parents for more school places. Local people want more local secondary school places but the most practical way of providing such places is through expansion and increased resources at established local, successful, schools like Chestnut Grove and Graveney. Both schools lost out when the Building Schools for the Future funds were cut by the current government, calling a halt to expansion plans. We do not want local parents left in the lurch by promises of a school that doesn’t happen. The Michaela Community School (MCS) proposal to occupy the Trident Business Centre site has not been planned or thought through. Even if it could meet its September 2012 deadline – at present the owners of the site have not been given a realistic offer of purchase, nor has planning permission been applied for – it will offer places across a 10 mile area, selected by lottery. So local children in Tooting will have little chance of getting a place. Even free schools have to be in the right place with the right facilities. If a free school is set up anywhere then we have a duty to make sure it has the highest possible standards and resources. 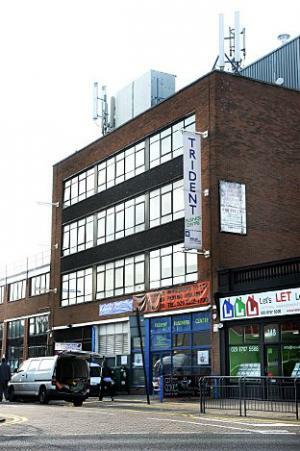 The Trident Business Centre is a poor site for a school. Converting the site would be costly, would jeopardise hundreds of local jobs – over 400 – and would cause great disruption to commerce, traffic and local people in the area round Bickersteth Road.